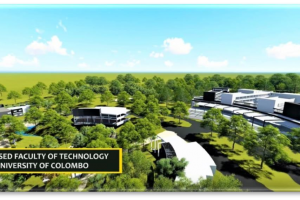 To support the university’s vision in building synergies between knowledge, education and research, by striving to create an environment conducive to learning, teaching and intellectual advancement. To underpin the mission of the university, by providing high-quality service for the staff, students and the researchers to satisfy their quest for knowledge. 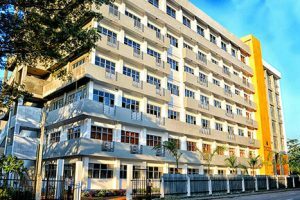 University of Colombo library network consists of the Main Library and faculty libraries. The Library, Faculty of Medicine is at Kynsey Road and the Library, Faculty of Science is at Thurstan Road. 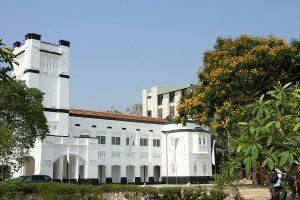 The Central Library is situated in a five storied building between the Law Faculty Building Complex and the Arts Faculty Building Complex. The library contains books and periodicals in Humanities, Education, Law, Management, and Social Sciences. The main entrance to the library is facing Reid Avenue. The library of the Medical College was founded in 1870, the same year that the medical faculty was inaugurated. The library is the second oldest medical library in Asia. 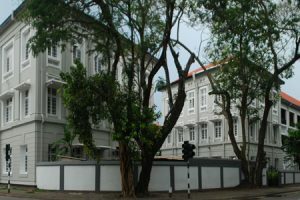 It is housed on the first floor of the administration building of the medical faculty on the Kynsey Road. The seating capacity of the library is about 160. 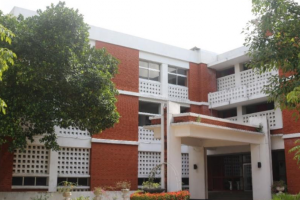 The medical library is the focal point of the Health Literature Libraries and Information Services Network (HELLIS) and privileged as the WHO depository library in the country. The Faculty of Science library is in the Ground floor of the renovated physics building, close to the Dean’s office of the faculty. The library consists of Permanent Reference section, Reference section, Reading room, Lending section, Periodicals section, and the Computer room. The reading capacity is 150.